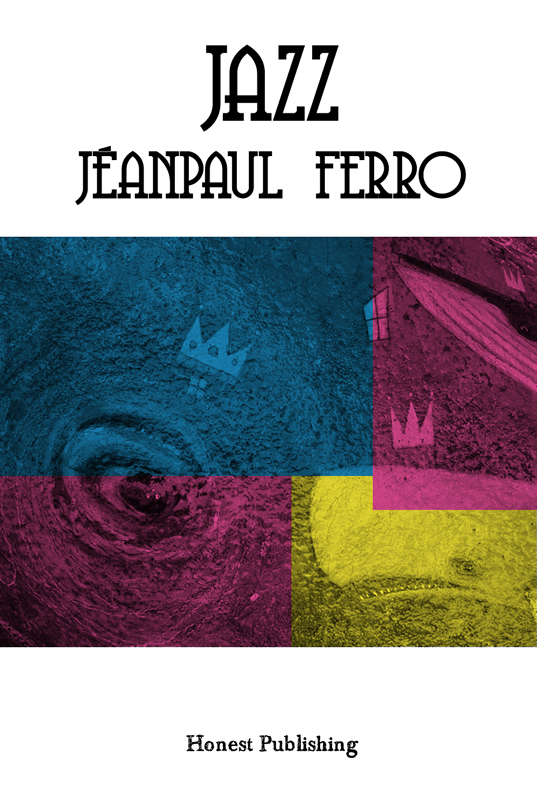 Romantic and full of wistful humor, the poetry of Jeanpaul Ferro seduces through its humanity and unconceited, humble nature. Here are poems dealing with break-ups, city life and disappointments; relevant and vibrant, they speak to the heart and mind. 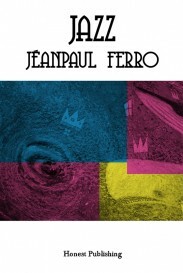 True to its name, Jazz has an improvised quality, shifting from step to step with delightful unpredictability. So flip open, dip in and fall in love with poetry again." for six euros and some almonds. Click here to read a full excerpt of Jazz. This book is tagged with: american poetry collections, corrine de winter, debra marlar, goldfish press, jazz, jeanpaul ferro, karen bowles, pirene's fountain, poetry collection, providence journal, rachel lancaster, rattle, thomas alexander, tom chandler, virgin of the apocalypse. This entry was posted on Saturday, January 28th, 2012 at 9:25 pm and is filed under Kindle Book Store, Our Books, Poetry. You can follow any responses to this entry through the RSS 2.0 feed. You can leave a response, or trackback from your own site. My response to The Greek Isles: The painful shock at the sudden smashing of a thing of beauty is vividly conveyed.